So far you are probably thinking this buying process is all about the buyer as there has been no mention of the seller yet. Well, now that we have looked at the conception and the conclusion of the Six Step Buying Process, and before we start to examine all the detail that is involved, let us pinpoint the entrance of the seller into the process. As the diagram overleaf shows the first direct reference to sellers takes place in Step 3 and is shown in the diagram as ‘seek supplier quotes’. The fact that this occurs at such a late stage — just before the halfway mark of the process — and is worded in such minimalist terms is a cause of surprise for many. Concerned at what seems to be the marginalization of the role of the salesperson, sellers typically ask, ‘Is that the earliest reference to suppliers?’. Well it is, apart from the Initial Requirements Capture in Step 1 where the review of available solutions in the marketplace takes place — a step that is called ‘market analysis’ as highlighted by a dotted circle in the diagram above. 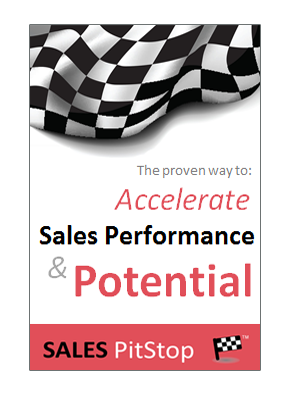 This step, however, is often conducted without any direct contact with salespeople. This lack of involvement can be attributed to the increased accessibility of information via analysts and other sources. However, there is another factor also at play. 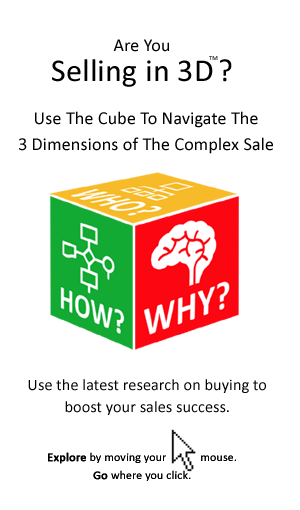 Buyers are increasingly setting the rules of engagement, defining what contact between buyer and seller is appropriate, even permissible, at each stage of the buying process. Little wonder sellers complain that they are being left waiting in the hallway, while the buying decision is made behind closed doors.